Dr Cooper grew up in Tasmania and she attended Spreyton Primary, Reece High School and Don College. She completed her medical degree at UTas. She is interested in all facets of general practice but has great passion supporting and advocating for young people in the community. 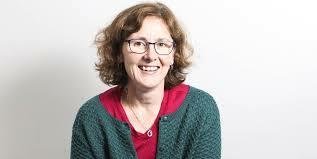 She is also developing an interest in Sexual Health and HIV medicine and Transgender heatlh and well being and works closely with the the state Sexual Health Service. 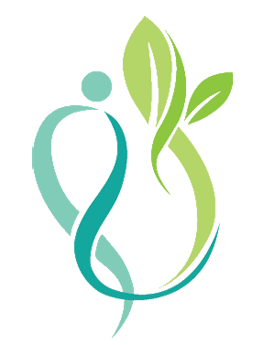 More recently the practice has become a Health Care Home pilot practice to look at other models to manage chronic disease. She has worked as a medical educator, with General Practice Training Tasmania (GPTT) for 16 years and is currently a superivsor for GPTT registrars - doctors in training in general practice. Don Medical Clinic works in collaboration with UTas providing education at Don Medical Clinic for 4th Year medical students in Adolescent Health/Mental Health and 5th Year medical students spend 4-5 week blocks to gain skills in General Practice and work readiness for their internships. In 2013 she co presented a talk at the Australian Association of Adolescent Health Conference in Western Australia, outlining the whole school focus program at Don College, and the benefits of an on campus medical service for young people. In 2015 she presented a talk outlining the community collaborative program, The Hub, that Don Medical Clinic has been actively involved in. In 2016 Dr Cooper presented the on-campus model at the RACGP GP16 Conference in Perth. She was also involved in the establishment of a statewide program to assist young people transitioning to adult services - The Moving On UP Framework. 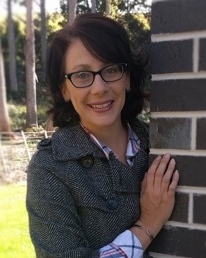 In 2016 she completed her FARGP - Fellowship in Advanced Rural General Practice and in 2017 a Graduate Certificate in Teaching and Learning for Health Professionals with UTas and is currently completing a Graduate Certificate in Clinical Redesign with UTas. 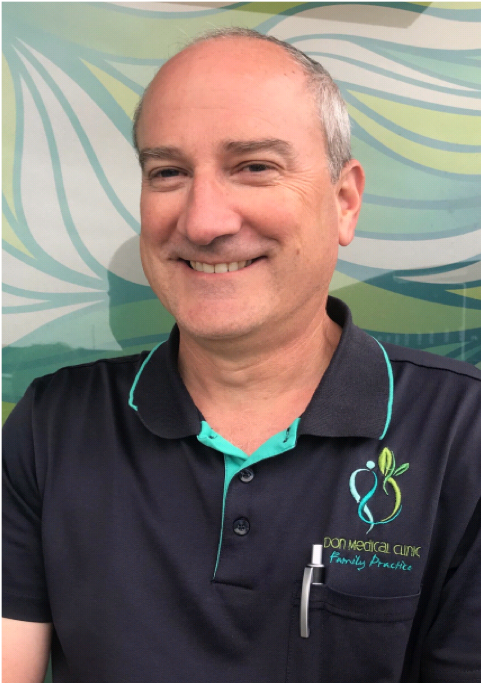 Dr Cooper was awarded both National and Tasmania RACGP GP of the Year in 2016. She is married to Ian and has three children. She loves running, gardening and spending time with her family. Jane grew up in country towns around Tasmania, her family located to Devonport in the early 1980's. Jane spent a few years in Devonport working in banking before relocating to Hobart and continuing her banking career. 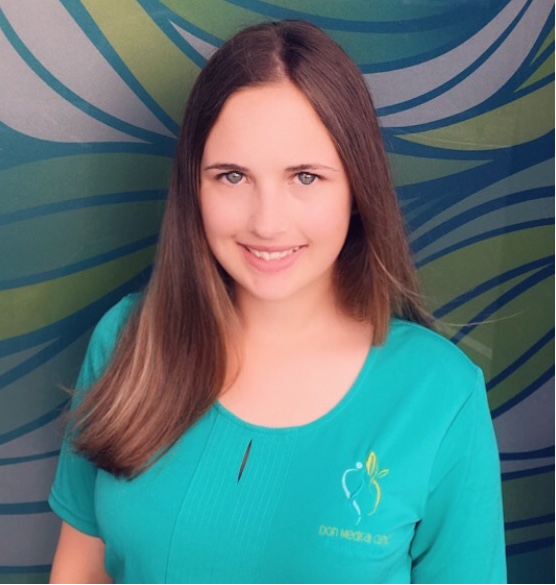 Jane completed a Bachelor of Science degree in 2007 and a Graduate Certificate in Public Health Nutrition in 2013 and then worked at Primary Health Tasmania for 8 years before moving to Practice Management. 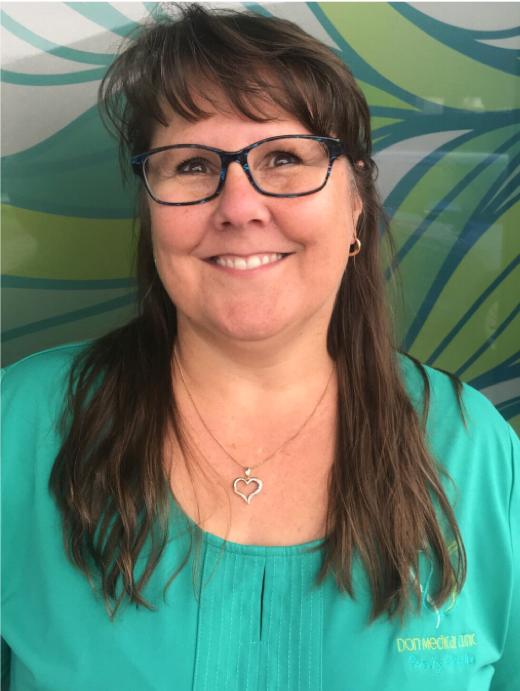 Jane has recently moved back to Devonport to be closer to her family after her daughter moved to Charlotte, North Carolina to complete her university studies after gaining a field hockey scholarship. Jane enjoys walking, bike riding and singing. Tamara arrived in Tasmania in 1996 from QLD where she was born. In 2010, she graduated from the University of Tasmania after obtaining her Bachelor of Nursing degree. 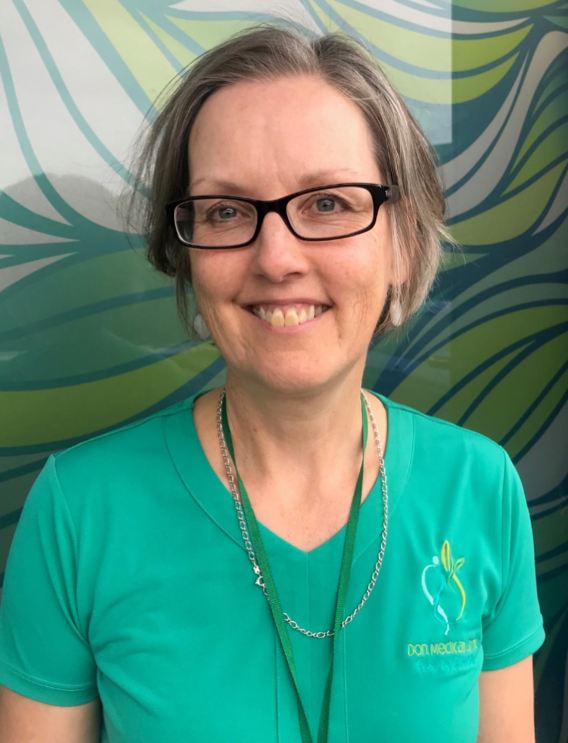 Upon completion of her Post Graduate position at the Mersey Community Hospital, she went into aged care nursing, working in several nursing homes across the northwest coast of Tasmania. She is very excited with her new role at Don Medical Clinic, to work in areas outside aged care, in particular youth health . Tamara loves camping, reading travelling and catching up with friends and spending time with her two children.